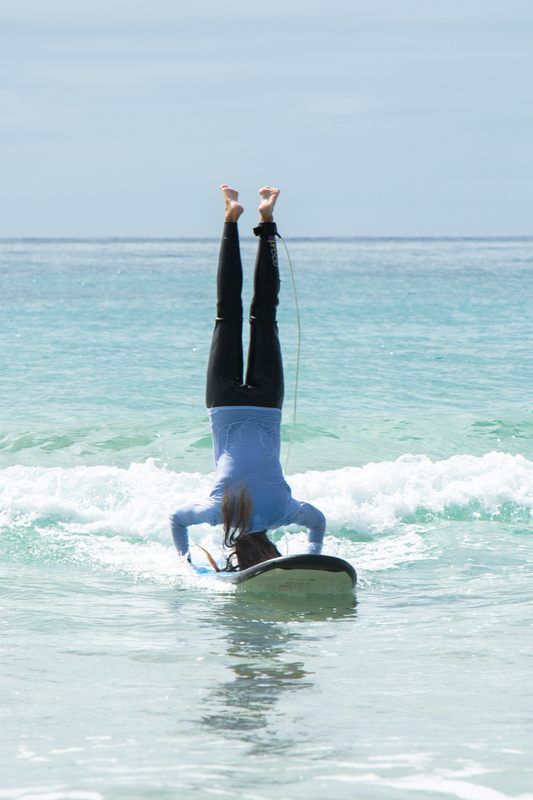 The surf school at Mollymook was great fun, I really felt alive. I had a double take on reality when I got dumped and it felt like my spine went into my brain, but well worth the wake up. The coach and owner of the school is the famous Pam Burridge, a very nice woman who made me feel really safe, which helped my confidence. After the school she did this amazing head stand , three times, while I ran for my camera. This must of been the last wave on the set, cause where I was surfing it was big, I’m telling you.